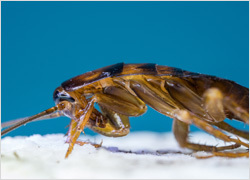 Right Pest Control are the experts in eradicating unwanted pests from your property. We can exterminate pests from any type of property including residential, commercial and industrial. We are a team of fully qualified, licensed technicians that you can trust! We do it once and we do it right – the first time! Don’t trust your pest protection to anyone else…call Right Pest Control on 0478 308 361 and let us show you how we handle pests! Don’t let ants invade you home any longer. With the long hot summers we are experiencing nowadays ants are making there way into our homes. 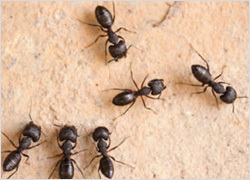 We have the best ant control Melbourne solutions for your property guaranteed. Are you being bitten at night. 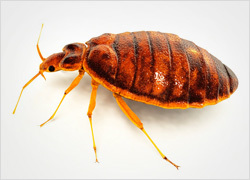 There are many ways bed bugs have arrived at your home or hotel/hostel. Our treatment plan will have you sleeping through the night bite free in no time at all. We have the best bed bug control solution for you guaranteed. 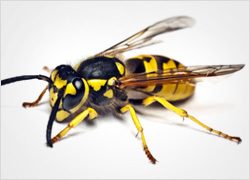 With many people being allergic to wasp and bee stings these days, bee and wasp removal is best left to the experts. Need to be removed or destroyed in the safest way. 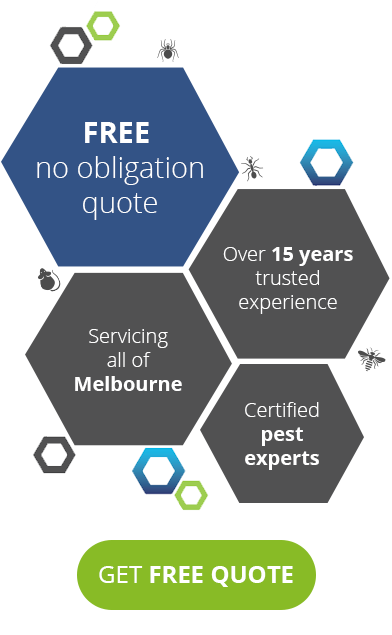 We have the best bee and wasp removal Melbourne team available. Don’t let cockroaches ruin your business. Melbourne has very strict hygiene rules so make sure your business or property is being correctly administered to. Our treatment plan will rid these insects once and for all. Don’t let possums keep you awake any longer. 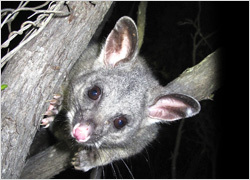 Possums cause havoc in your roof space at night quite often damaging wiring, insulation and your plaster walls. We have the right solution for your possum problems guaranteed. Don’t let rodents live in your cafe, restaurant or home any longer. This is a problem that can get out of hand really fast. All cafes and restaurants need to have a pest control program in place. 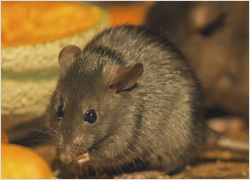 Let our rodent and rat exterminator sort out your problem. 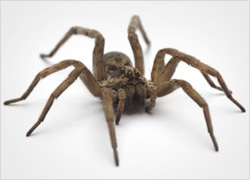 Having your home treated annually will keep your spider control problems at bay. There is nothing worse then walking into spider webs or coming home to see a huge huntsman visitor in your lounge room. Keep those unsightly webs and spiders away from your home permanently. Don’t disturb them any more than you all ready have, this is very important. We can offer the right treatment plan for your home or business. 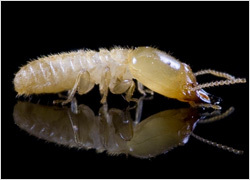 Have one of our expert termite inspectors inspect your property today. Contact us for a Free Quote.